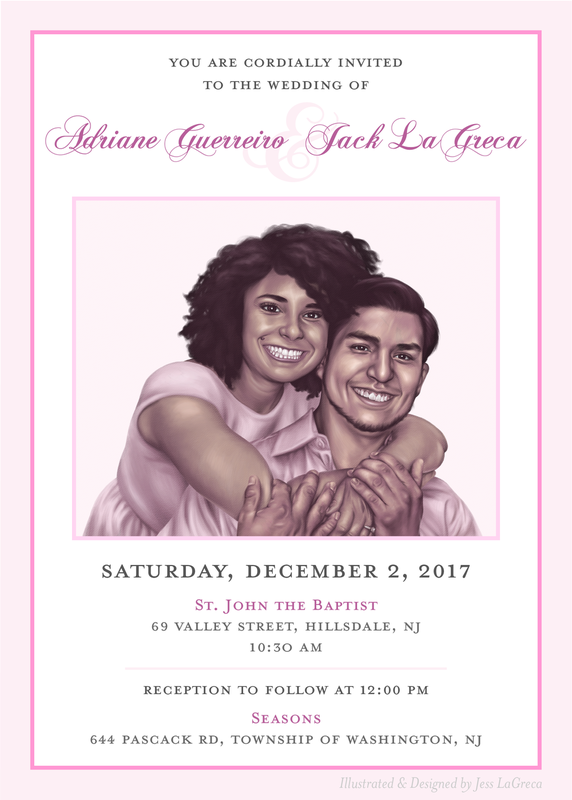 Jess celebrated the union of her brother, Jack, and his bride, Adriane, in December 2017. 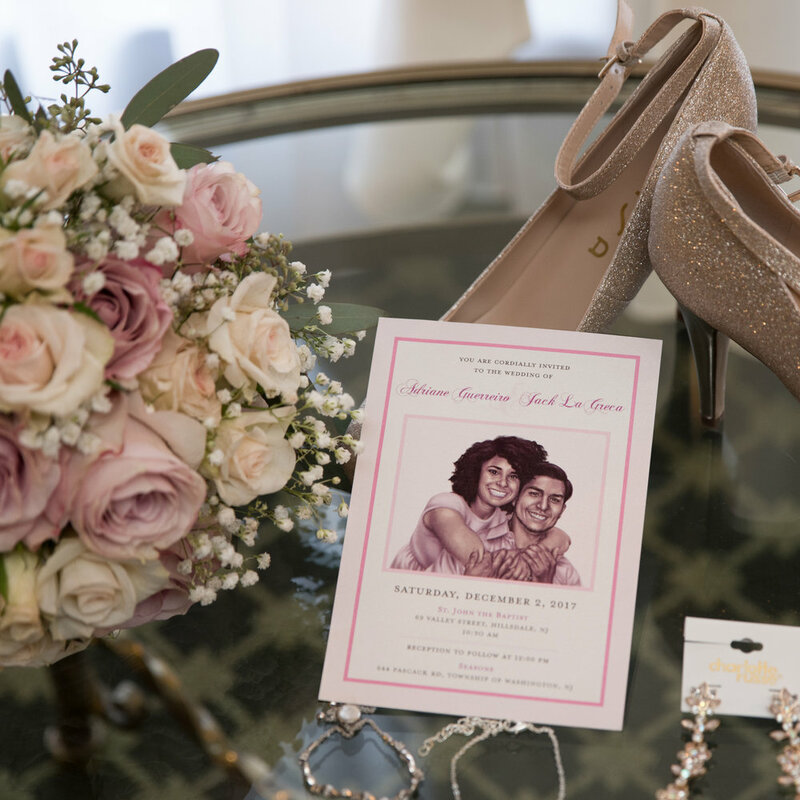 She designed and illustrated the wedding stationery. Click here for the wedding invitation's process work.